Missing in the ideological embrace of choice for choice’s sake is any suggestion of the public school as a public good—as a centering locus for a community and as a shared pillar of the commonweal, in which all citizens have an investment. 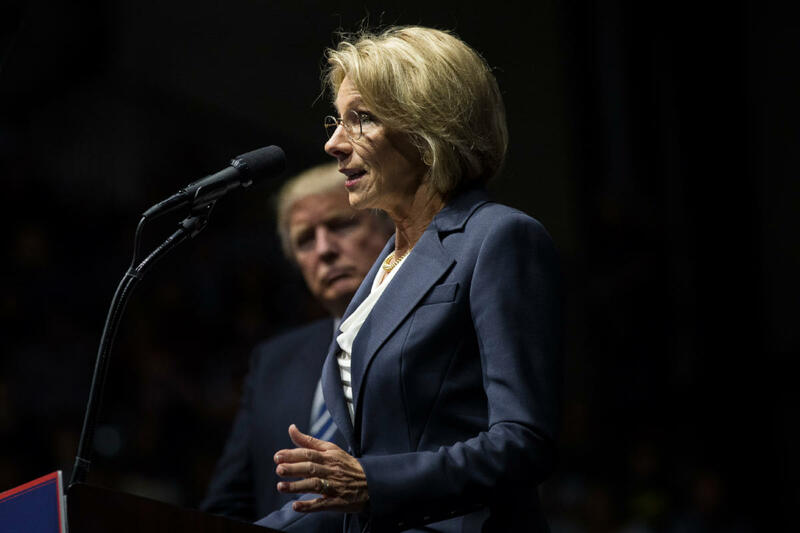 If, in recent years, a principal focus of federal educational policy has been upon academic standards in public education—how to measure success, and what to do with the results—DeVos’s nomination suggests that in a Trump Administration the more fundamental premises that underlie our institutions of public education will be brought into question. In one interview, recently highlighted by Diane Ravitch on her blog, DeVos spoke in favor of “charter schools, online schools, virtual schools, blended learning, any combination thereof—and, frankly, any combination, or any kind of choice that hasn’t yet been thought of.” A preëmptive embrace of choices that haven’t yet been thought of might serve as an apt characterization of Trump’s entire, chaotic cabinet-selection process. But whether it is the approach that will best serve current and prospective American school students is another question entirely. The above has been excerpted from The New Yorker Magazine, written by Rebecca Mead and published on December 14, 2016. Press here to read the entire article.